Ford first launched the Kuga compact SUV in 2008, ushering in a second generation in 2012. The Kuga has been offered in a variety of worldwide markets, including Europe, Argentina, Japan, South Africa, and New Zealand, and it was sourced for the U.S.-bound 2013 Ford Escape. Now, as SUV sales in Europe start to gain steam, Ford is expanding its lineup to include the first-ever performance SUV for European buyers – the Kuga ST. 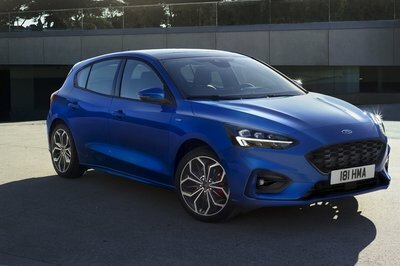 Sharing the same sportier designation as the Mondeo ST, Focus ST, and Fiesta ST, the Kuga ST brings the same brash styling and upright body as the standard Kuga, but adds a slew of unique aesthetic tweaks, black embellishments, and new sport seats in the interior, plus an upgraded suspension set-up for nippier handling. According to Ford, SUV sales in Europe are increasing every year, mostly thanks to interest from moms, Millenials, and buyers in their fifties. “The percentage of SUVs sold in Europe compared with total car sales has grown from six percent in 2005 to 23 percent in 2015,” Ford states in its press release, quoting a figure from JATO Consult. Furthermore, Ford says it expects that figure to grow to 27 percent in the next four years, as evidenced by findings from IHS, an industry sales analyst. 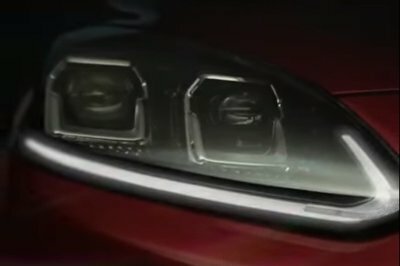 So it makes sense to expand the Kuga line, at least from a sales point of view. But the real question is this – is this SUV worthy of the ST affiliation? 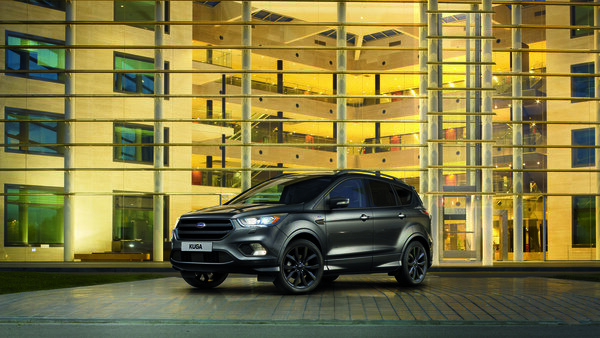 Continue reading to learn more about the Ford Kuga.